This was my second time attending CES (Consumer Electronics Show) in Las Vegas. For the most part, this year's show felt like "here is what you saw last year, but now all these devices can talk to each other... and they're slimmer and faster!” Convergence was a big buzz word this year (figuring out how to let all your electronics talk to each other) as was ecosystem (creating a "tech ecosystem" where all our gadgets live together in harmony). Cameras now have Wifi so you can send your videos to your computer without any cables. Affordable 3D camcorders have arrived, and the fridge that will do your shopping for you is just around the corner. I also attended the Mommy Tech Summit while at CES, where panelists from companies like Leapfrog, PBS and Disney spoke about everything from the best new apps (check out the award winning Three Little Pigs and Cinderella by Nosy Crow), "gamefying" everything, and how we can be more tech literate parents. So without further ado, here is the smart, the super cool and the silly of CES 2012. Take a Jetsons trip into the future with this Fridge (video). Just scan your shopping list with your smart phone and let the fridge tell you when you next run out of hamburgers or Gogurts. 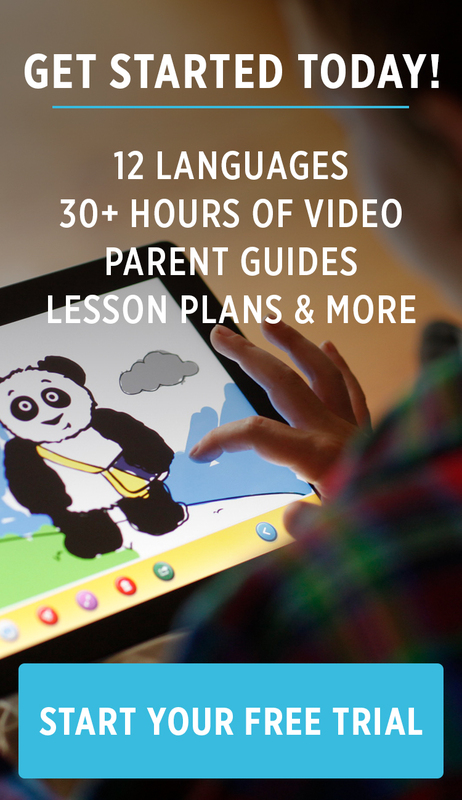 A great way to keep up with your foreign language skills at home or on the road. Show your kids French, Italian or Chinese TV on a portable alarm clock! Fully wifi. Your kids touch screen happy? Mine are. This is a screen made for schools - so that kids can get up to the screen and touch, drag and tap their way to learning. Last year 3D everything was the hot new thing, and this year continues that trend, but with prices dropping there's a little more stuff we might actually be able to buy! This cool accessory slides on to your iPhone screen, and turns your screen 3D without the need for glasses! 3D home video is here, and is getting more and more affordable (you can get a 3D camera for under $500 now!). This 55" TV is only 4mm thick, and weighs under 17 lbs! It looked awesome, people were just standing around gawkin at it like it was Angelina Jolie. I'm still not entirely sure why this exists, but if you ever wanted to turn your iPhone into a Roomba that doesn't vacuum, this is for you! This is a dress with it's own computer display in the fabric. Never again will you have to worry about your iPad clashing with your dress at a formal occasion. Which one of these do you think is the smartest? The silliest? Leave a comment below and let us know your thoughts!